Bartons On Board! : I'm PACKIN' and it's LOADED! I'm PACKIN' and it's LOADED! 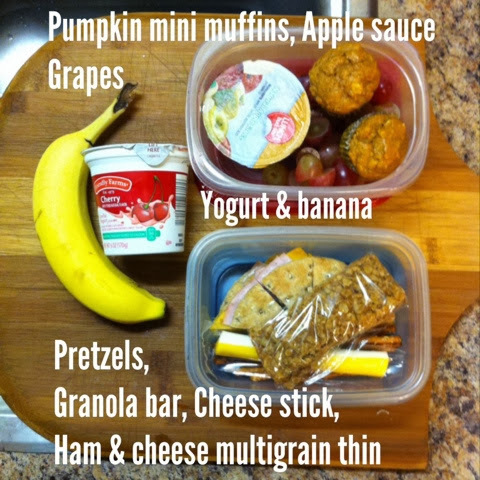 I pack my boys lunches for several reasons but mainly because they eat a lot! And they love a variety of things. This topic comes up a lot with other friends of mine both parent and non parent when chatting socially on twitter or Facebook. 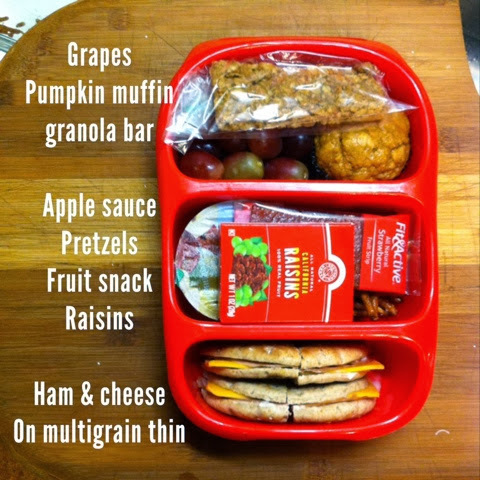 My boys lunches have a lot of small portions and they are based off things we know they will eat. 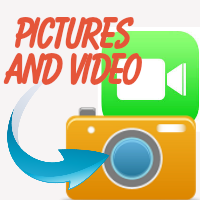 In the pictures/diagrams listed in this post it doesn't say but the apple sauce is no sugar added, the peanut butter granola bar and mini pumpkin muffins are home made(made by my wife, she also is an excellent cook). The fruit snacks are all natural with no corn syrup or high fructose corn syrup. Sometimes we even make the apple sauce when we get a good price on some tasty apples. Most of our food is purchased through Aldi's which is the parent company for Trader Joes (which is not in our area yet) and we recognize a lot of the food as the same products and quality. We interchange the food components as stuff goes on sale or is available. On the weekends I usually make big batches of waffles and pancakes that we eat then freeze for use all during the week. Lunch meat can be changed, restaurant take home and supper leftovers can be used...sometimes we just throw a couple of pieces of pepperoni pizza in there!